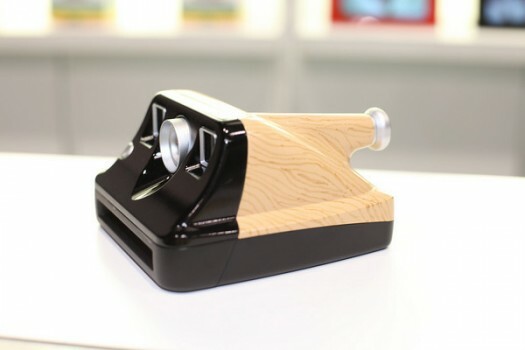 Home » Polaroid makes an instant camera comeback with PIC-1000! I’ll admit, when Polaroid announced the decision that they’ll stop producing films for their Instant film cameras (AKA Polaroids), I felt sad because the sheer legacy of the company and it’s cameras to the world of photography has come at an end. Or so we thought. Impossible Project has acquired (legally of course) the equipment necessary to produce the instant film and aim to start production this year in cooperation with Summit Global Group for distribution. But what about the cameras? Instead of getting wheedled out of your money trying to buy that vintage camera, why not wait for Polaroid’s revival of instant camera line. Yep, Polaroid will be releasing a new range of film cameras that resemble the beloved Polaroids of the good old days starting with the PIC-1000, it’s latest (albeit very retro :D) instant camera offering. Oh and yes, Polaroid has also announced that they’re back in the film business so you may want to wait for film prices to go down before buying :D.
The PIC-1000 will come in either metallic plastic, or a ’70s wooden throw-back and will require the classic Polaroid Color 600 Instant film (those with iconic, white border prints). The film will be available in packs of 10 shots and can be used in the PIC-1000 as well as the older models. As for the camera itself? It features a self-timer, flash and even red-eye reduction. None too shabby eh? Now for the all important price. Polaroid said that their target price is at $100 but let’s not get our hopes up just yet on that. 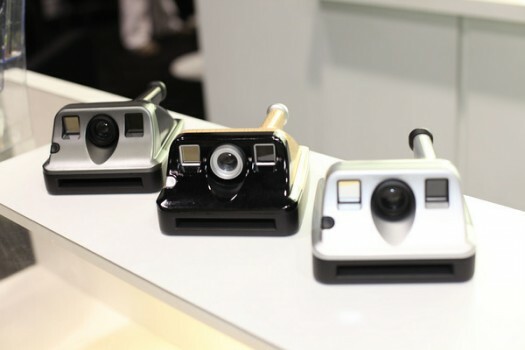 No final word on availability although the company says to expect the Polaroid PIC-1000 cameras to debut sometime this year. I want the wooden one!